﻿Clean Cab provides taxi cab shuttle service from Bryan / College Station to Austin-Bergstrom International Airport upon request. We do suggest planning ahead to assure cab availability. On average it's a 2 hour trip from the Texas A&M University campus to the Austin airport. It depends on the traffic, day of the week, time of day etc. Cab Fare is $175.00 - It's cheaper if you share the ride with others and split the cost. Our mini-van cabs fit 4 people comfortably. 3 with a lot of luggage. Depends on the size of it. We do it as a service since there is no direct flight from College Station to Austin. In the 4-5 hour period it takes us to and from Austin, and fuel expense, we could stay local and profit the same amount. We realize you need to reach your destination in a timely fashion. It is the primary reason we provide the service. We also like driving highway miles at times. Gives us a break from the routine 'stops & starts" of city driving. Bryan / College Station Bus To Austin, There is a bus that leaves at 10:15 AM 7 days a week from the Greyhound bus station in downtown Bryan. Bryan / College Station Bus To Houston. The bus leaves at 5:25 PM daily 7 days a week. Keep in mind this is during rush hour. Leave early so you won't be late. From Texas A&M campus it takes about 10- 15 minutes. The distance is between 7-8 miles. Allow ample time.to get there. Only one bus daily to both destinations. We check bus prices often in case our customers ask. To Houston or Austin it's usually between 35-45 dollars. The bus fare cost changes periodically. Bus station phone number is 979-822-4346. Call for an exact price. Usually they're not very busy. You should get a fast response. ﻿Once again, plan your cab trip ahead of time and arrive early. Like most larger cities Austin Bergstrom is a busy airport. Allow ample time to check in, grab a bite to eat, and maybe a chance to see some live music. 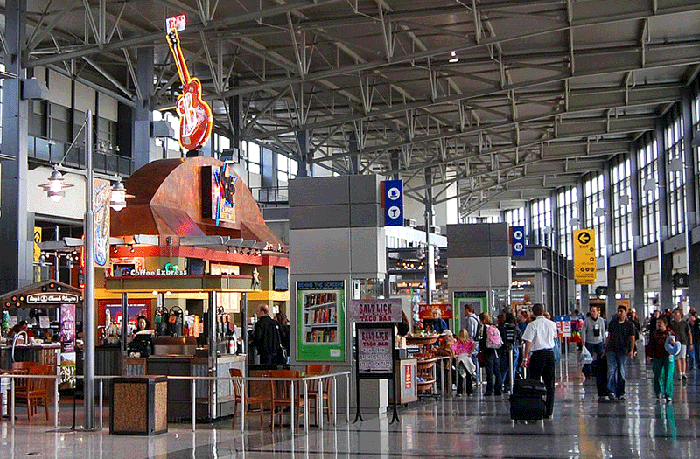 The two closest major airports to College Station are Bush International in Houston and Bergstram in Austin. Distance to both is about 100 miles.